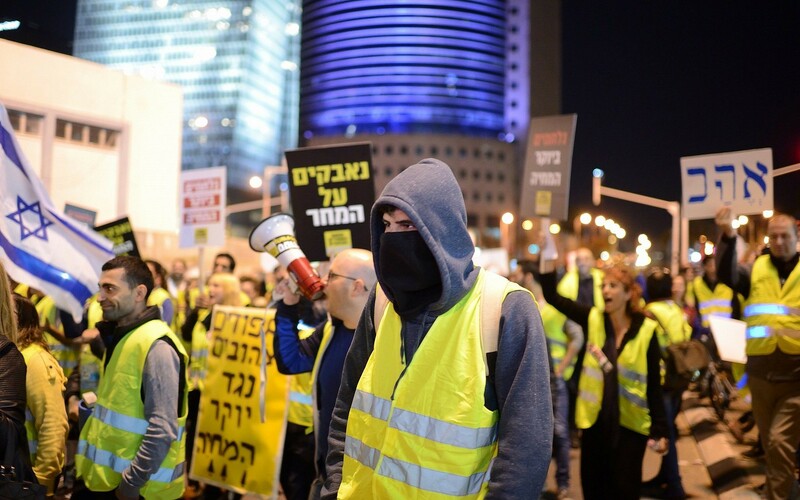 Hundreds of Israelis took part in “yellow vest” demonstrations in Tel Aviv on Saturday to protest the cost of living in Israel and alleged government corruption. The protests, which began earlier this month, were inspired by the nationwide demonstrations in France over the past month that were set off by a fuel tax increase. In Israel, protests have centered on a recent wave of announced price hikes in electricity, water, gas and cellphone bills, as well as food products, insurance and property taxes. During Saturday’s demonstration, protesters blocked Tel Aviv’s Azrieli junction in both directions. It was reopened to traffic later in the evening. “For too many years we’ve gotten the short end of the stick and were silent. From day to day it is hard to impossible to live. 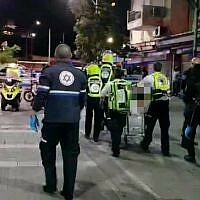 The middle class is eroding,” protest organizer David Mizrahi was quoted saying by Hebrew media. 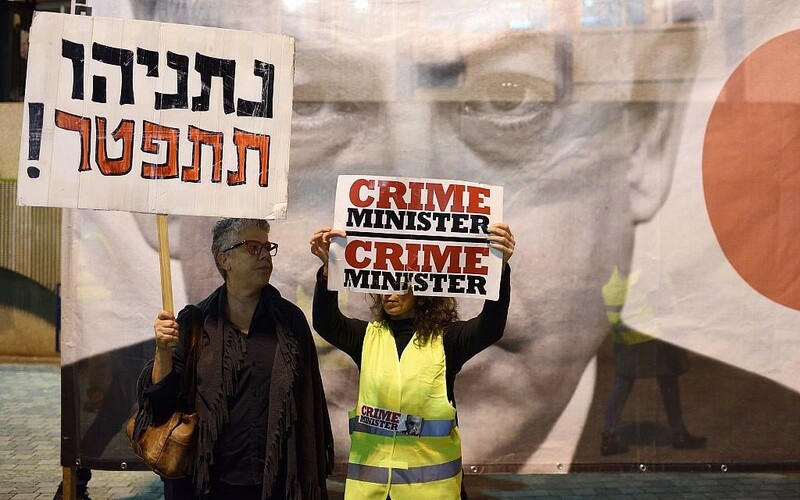 In addition to the economic-focus of the protest, the demonstrators also held signs calling on Prime Minister Benjamin Netanyahu to resign and branding him “crime minister” in reference to a series of corruption cases in which prosecutors reportedly believe he should be charged. 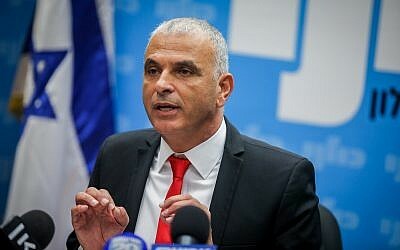 Spurred by the backlash, the Finance Ministry said Wednesday it had taken steps to curb the price increases, after meetings with the Israel Electric Corporation and major food companies Osem and Strauss. A major reason for the hikes was the expected rise in electricity prices after January 1. But the Finance Ministry on Wednesday said the IEC had said it would scale back the price increase after the ministry agreed to freeze a planned tax raise on fuel. According to the Ynet news site electricity prices will rise by 5-6 percent, instead of a planned 8%. Meanwhile the ministry said food giants Osem and Strauss had both agreed to freeze price jumps on many of their products. The ministry also said it would not go forward with a planned raise on price-controlled dairy products. The ministry also said that the Manufacturers Association of Israel had said its member companies would refrain from raising product prices, though Ynet noted that many companies have already raised prices. On Sunday the ministry said it had reached an agreement with major bakeries that would avoid price rises for all but two price-controlled breads. The “yellow vest” protests in France began on November 17 over fuel tax increases, but snowballed into a revolt over living standards as well as perceived indifference by President Emmanuel Macron to the problems of ordinary citizens. The protests have sparked copy-cat demonstrations in several countries around the world.